Please welcome Ms Ashley to the blog this week ahead of her new release After Star next week! Stay tuned as always to the blog for more details on the day of! No. English was my weakest subject in school, in fact, as a child, I would run from writing and reading assignments. I know, you are asking yourself why I decided to become an author. The answer is simple, I love to daydream and come up with imaginative stories. I just hated writing them down. 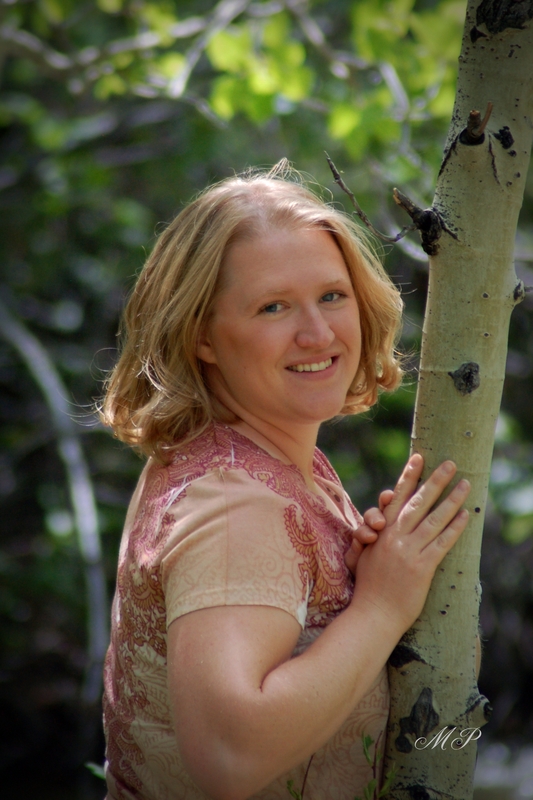 So far I have written two young adult paranormal romance novels. 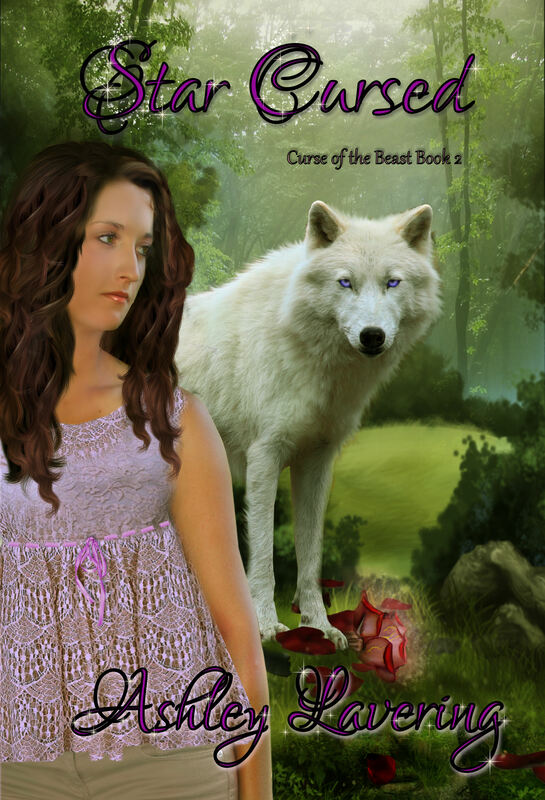 Curse of the Beast and Star Cursed are a modern retelling of Beauty and the Beast with a werewolf twist. Book three in the series is called After Star and will be out Spring 2014. A fantasy novel called The Chosen: the first book in the Land Magic Saga. It is about an orphaned girl, Azika, who can’t remember her past and grows up in a mining slave camp. 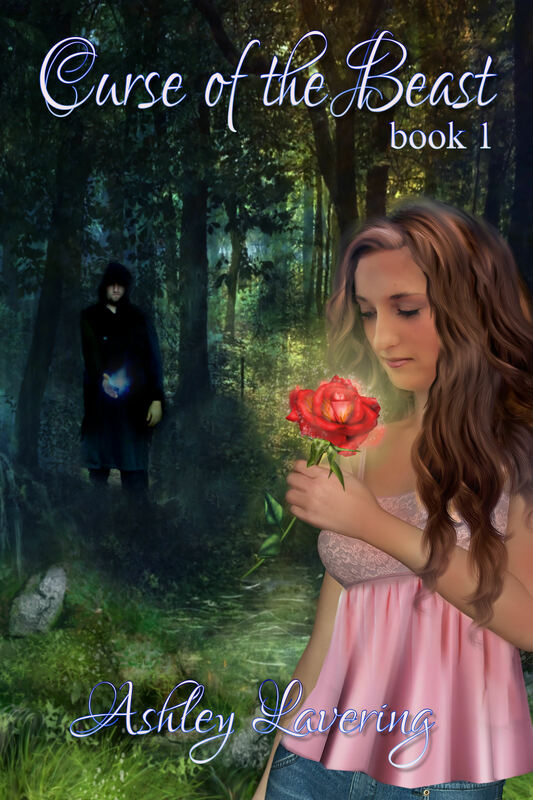 Mysterious encounters leads Azika on a journey of self-discovery and into a world of magic. A bad ending. Oh, I was so mad six years ago when an author killed off a love interest I particularly liked—a lot! After he died and I mourned, I decided I would write my own book and control the ending. That is when The Chosen was birthed. I have yet to put that novel out to the public, but I am planning to within the next couple of years. I write part-time. I have a full time job as a Teacher’s Aide/PE Teacher at a local charter school. Work on another project. The answers will come to you when it is ready. Also, I have found reading a book in a like genera will get the creative juices flowing. It seems to be the only way I know how to write. Curse of the Beast started as only one book and now it is three. Also, there will be three large books in the Land Magic Saga. I love writing series. It is fun to see what the characters will do next and to be with them for a while longer than just one book. I would have to say that I bought too many bookmarks with my old cover on it. I have learned that doing small shipments of different swag is the way to go. That way your fans are always looking for what kind of swag you will have next giveaway or writer’s conference. It keeps the excitement up. Love them! When they say a picture is worth a thousand words their right. Having a visual, other than your book cover, is an amazing tool to get people interested. A book trailer tells/shows what your book is in an engaging fun way. Both of my books have trailers. I do think that giving away books free works. It is a way to get your books to new readers. The power of word of mouth is amazing. If someone likes your book and they tell people the chain effect is well worth it. Plus, I love hearing that someone read my book so it is a win win for everyone! You can follow Ms Lavering on any one of these fine places on the internet!